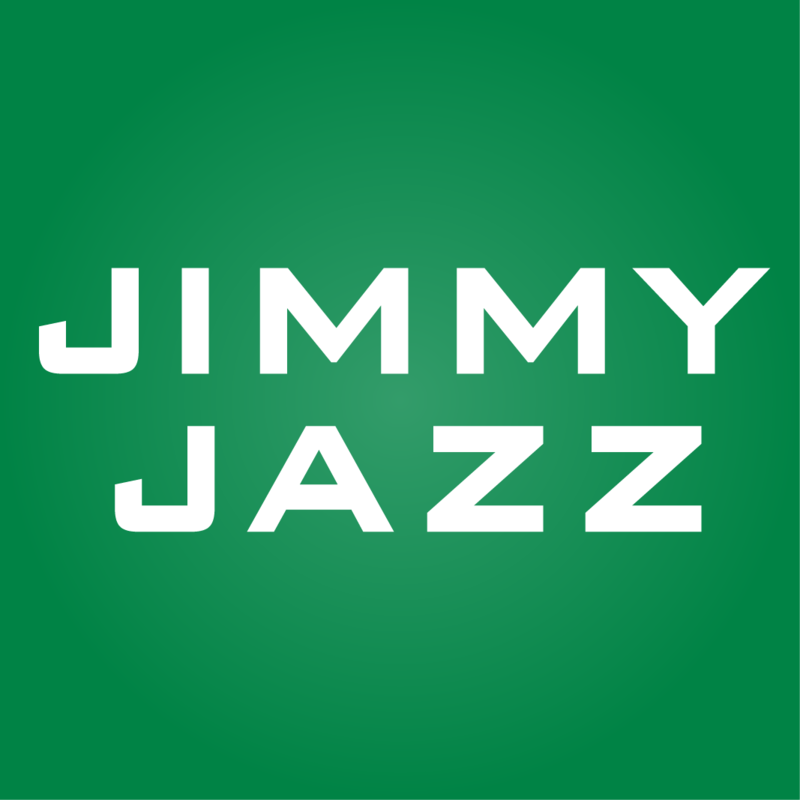 Jimmy Jazz is NOW HIRING for a Full Time Assistant Manager! 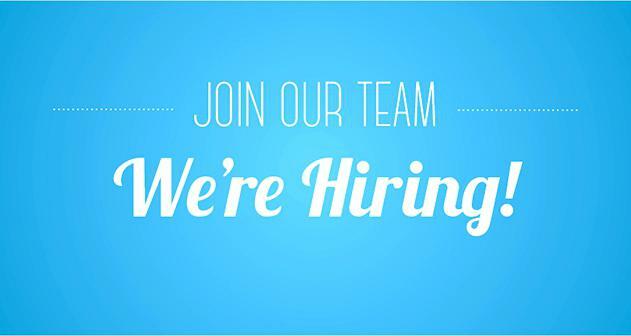 Bring your resume to the store and apply online! Stop by the store during mall hours for more information on this position! 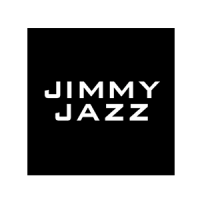 Jimmy Jazz is a premium lifestyle destination for men, women, and kids. Featured brands include Nike, Jordan, Adidas, Polo, Puma, Starter, New Era, Mitchell & Ness, Levi’s and more. New clothing, shoes, and accessories arrive daily from designers who are creating the hottest styles and colors, providing an ever-changing showcase of the newest fashion trends. You want it, we got it!